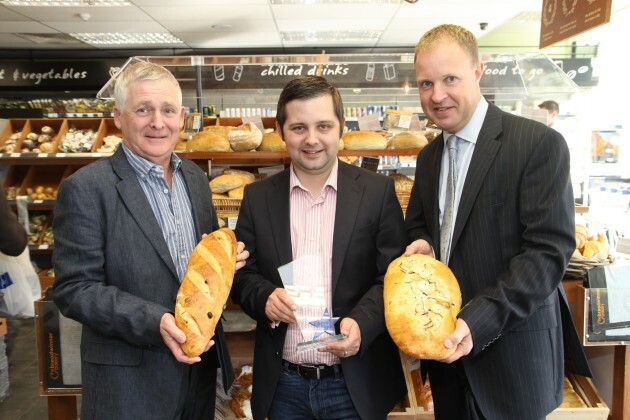 "We are delighted to be the only retailer to sell The Breadwinner Bakery range." The Breadwinner Bakery has won the best bakery prize at the inaugural Food Awards Scotland and has announced an expansion of their exclusive retail distribution deal with Scotmid Co-operative. The Edinburgh artisan baker scooped the top prize at the awards ceremony in Glasgow on 8th September, which uses public votes to recognise the efforts of Scotland’s food industry. Scotmid became the exclusive retail outlet for The Breadwinner Bakery in May and will now be expanding the range into an additional six Edinburgh stores. This will take the total stores up to 12 by the end of 2014, with more stores planned next year. Kris McVey, Director of The Breadwinner Bakery said: “We are delighted to have won the award, for The Best Bakery in Scotland, at the Food Awards Scotland last night. For over 40 years we have worked hard behind the scenes making Artisan bakery products, feeding two Popes and at least one Queen, along with many other Edinburgh residents, via restaurants, hotels, delis and bars. 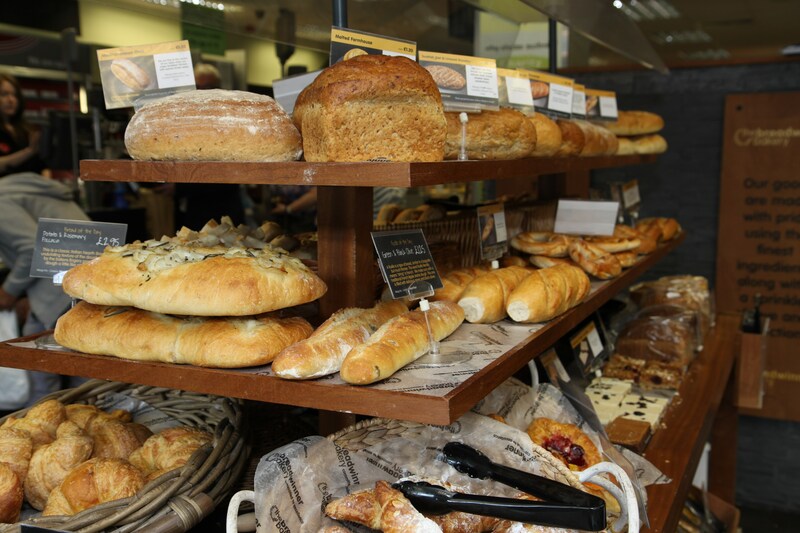 The artisan baker, which has been run by the McVey family since 1973, supplies Scotmid stores with an innovative range of handcrafted bakery products. All products are freshly made and delivered twice a day to stores from their Edinburgh premises only four miles away. The Breadwinner Bakery uses traditional craft baking methods, making all products by hand. They bake using simple ingredients and dough starters like apple and potato, without any additives or preservatives. On sale are breads, sliced loaves, artisan rolls, cakes, savouries, pastries and tray bakes, as well as more unique breads, with flavours such as olive and Gruyère cheese, walnut and orange, and chocolate and champagne. The Breadwinner Bakery is available at Scotmid stores at: Warrender Park, Marchmont, Stockbridge Barnton, South Queensferry and Saughtonhall, and will be available in Pilrig, Portobello, Easter Road, Leven Street, Ratho and Kirkliston by the end of 2014. Scotmid has been undertaking a major project to add bakeries to its stores across Scotland and Cumbria since 2012, in a drive to support more local bakers and provide an improved range of bakery products for customers. 165 Scotmid stores now have a local bakery in-store.